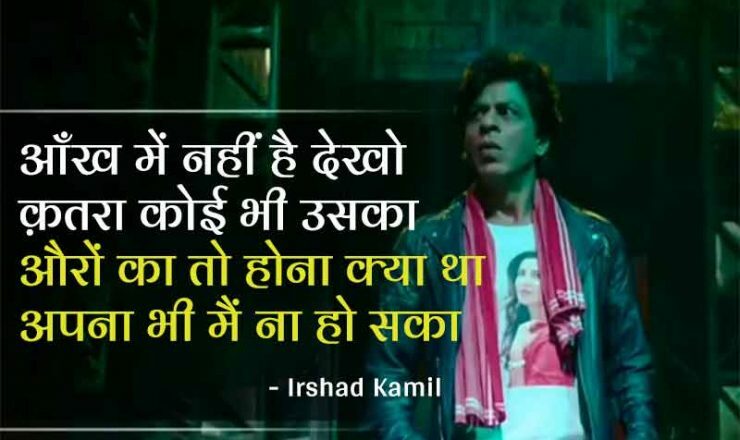 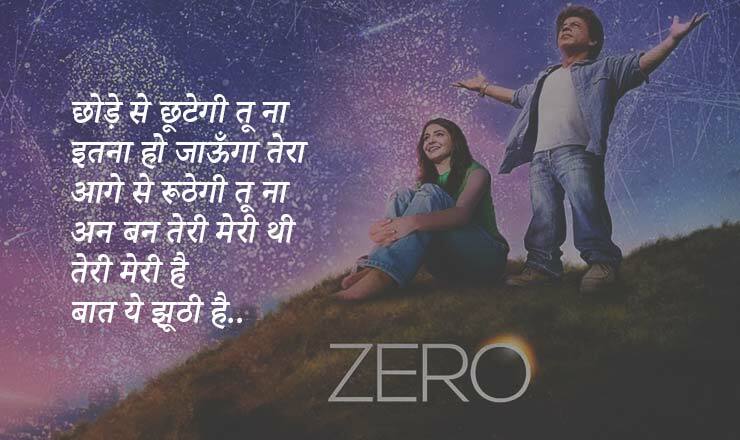 Zero is a romantic drama Bollywood film, written by Himanshu Sharma and directed by Aanand L. Rai. 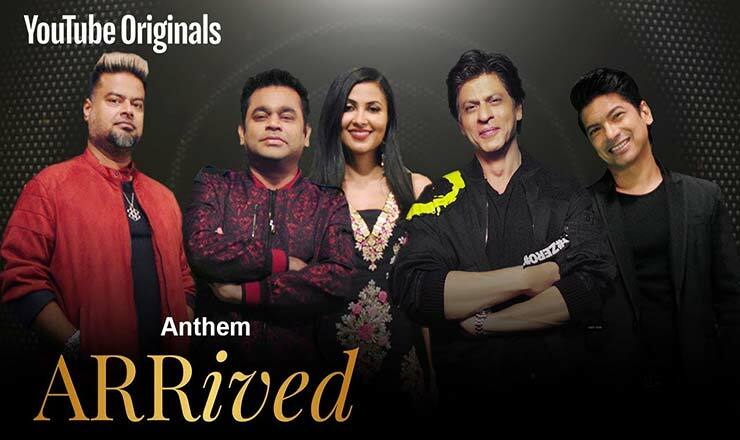 The film stars Shah Rukh Khan, Katrina Kaif and Anushka Sharma in lead roles. 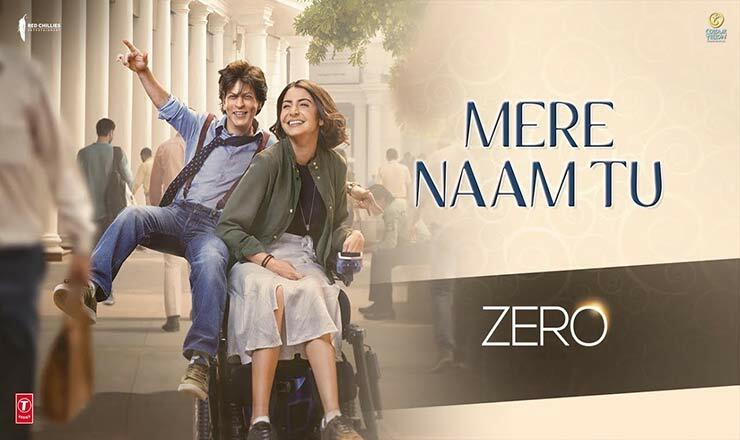 Red Chillies Entertainment and Colour Yellow Production come together to bring the film, produced by Gauri Khan, ZERO is all set to release by 21st December 2018. 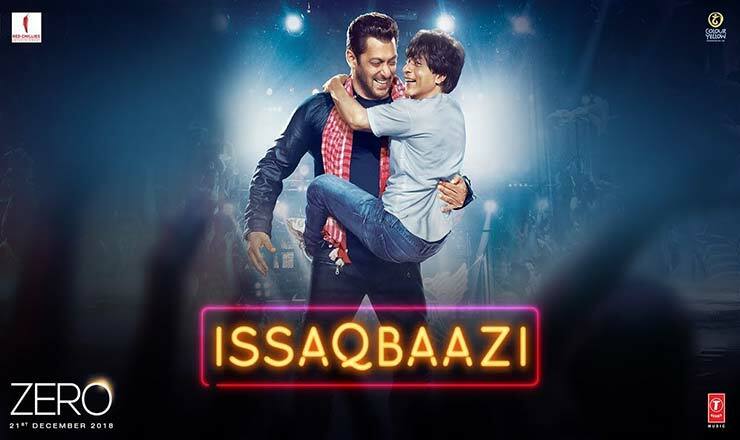 The film’s soundtrack is composed by Ajay-Atul with lyrics written by Irshad Kamil.